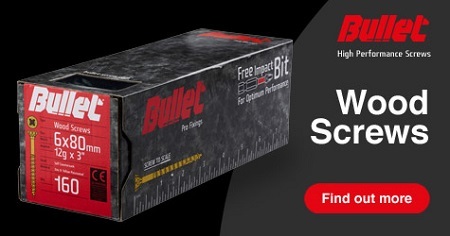 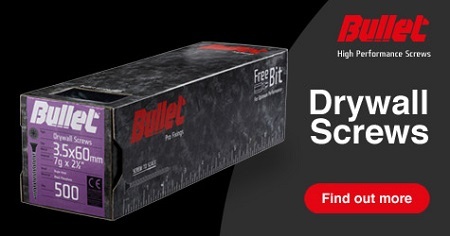 Bullet delivers the speed, strength and stability to deliver precision every time. 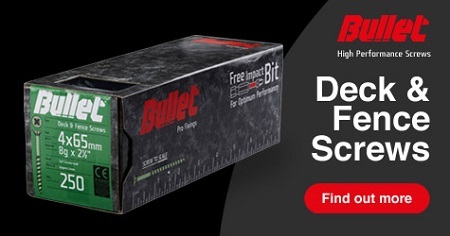 This is due to the unique combination of the StickFit‘ design that tightly secures the bit in the screw head, and the high performance thread with instant-bite tip. 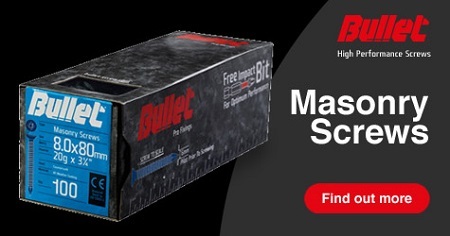 This allows one handed operation and drives more screws for each battery charge, saving time and effort.